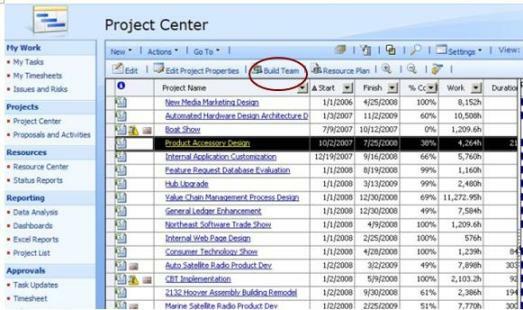 Enterprise resources can be added to project through Project Center in Project Web Access 2007 as well as Project Professional 2007. 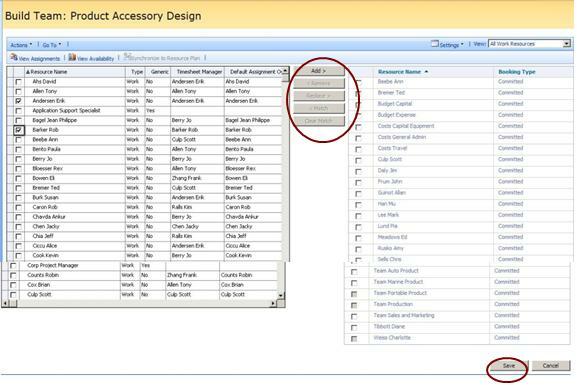 Also you can perform "Remove Resources from Project Plan, Match skill based resources from project plan with enterprise resource pool etc and Replace resource". Click on "Save" to save changes.